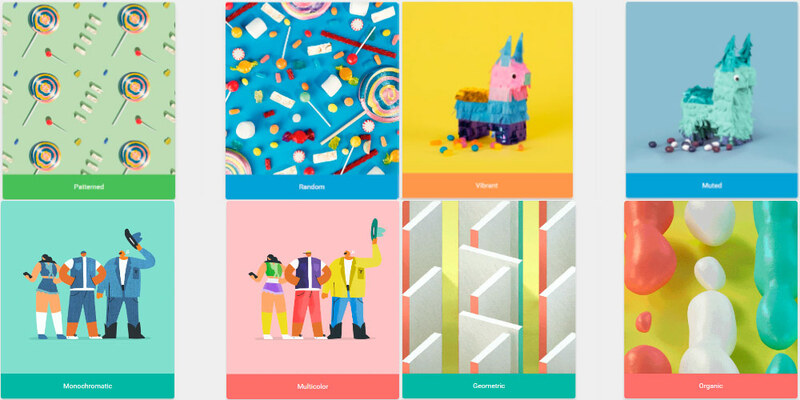 Google has launched a rather original and unusual questionnaire called myAndroid Taste Test. In it, you will have to answer almost 22 questions, all of them accompanied by at least two possible answers and, at the end, you will have a series of tips on how to personalize your home screen, always based on the preferences that you have expressed in the test. Next, Google will propose three possible topics to choose only one, and each of these will include background, icons, launcher, widgets and applications recommended in line with your test. Far from chance, there is a clear tendency to recommend some applications in particular, including here Gboard and News & Meteo, but otherwise the choice of icons, launcher and themes seems, on the contrary, quite varied. The test itself is therefore strange enough to be interesting. After finishing the test and choosing which recommended theme you prefer for your phone, you can download it to transfer it and set it as the final wallpaper. And you can also share the results of your Taste Test with all your friends. The website for the questionnaire was shown by the official Android account on Twitter (@Android) with a tweet that said: "Peace, love, and personalization. Take the #myAndroid Taste Test to find the home screen of your dreams". So the only thing we have left to say, beyond showing you the operation and some images that show the content of the test, is to leave you the link so that you can check for yourself the result of your tastes for your prized smartphone.